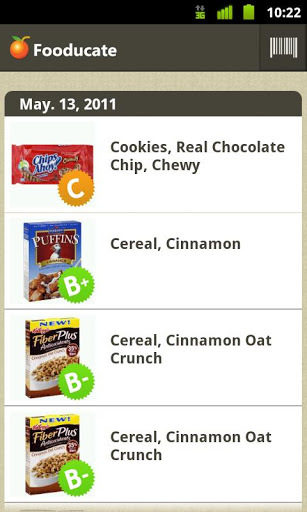 Find out what&apos;s on your food with Fooducate, the only app that scans & grades foods based on their ingredients. Learn nutrition basics and get recommendations for healthy alternatives!Lose weight and keep it off. Eat tasty, healthy, real food. 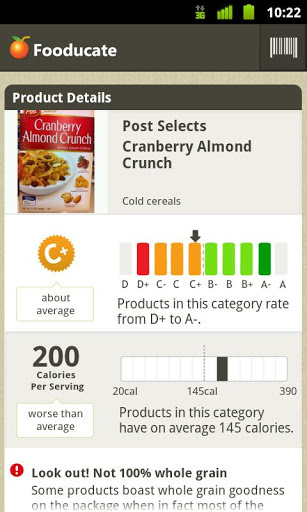 Track your calories, macros, and workouts. 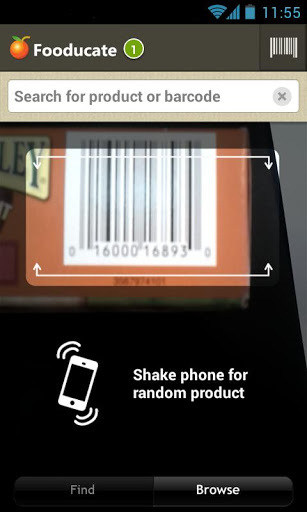 Get... Lihat lebih banyak Find out what&apos;s on your food with Fooducate, the only app that scans & grades foods based on their ingredients. Learn nutrition basics and get recommendations for healthy alternatives! Lose weight and keep it off. Eat tasty, healthy, real food. Track your calories, macros, and workouts. Get motivation from the most supportive community in the world. ***** "I love love love the free health tips"